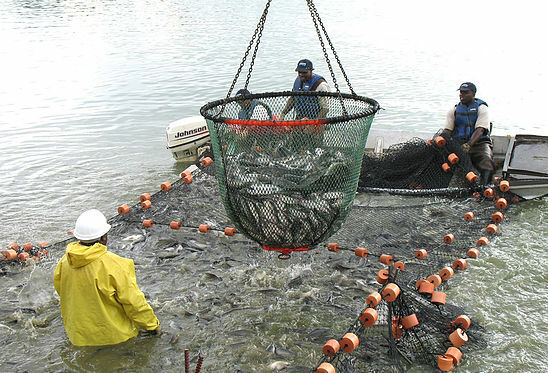 Like knowing that your fish comes from a trusted source? You’ve come to the right place. Why scour farms across Alabama for fresh, seasonal ingredients and then use seafood from overseas? Not when we have some of the world’s best, right in our own backyard. 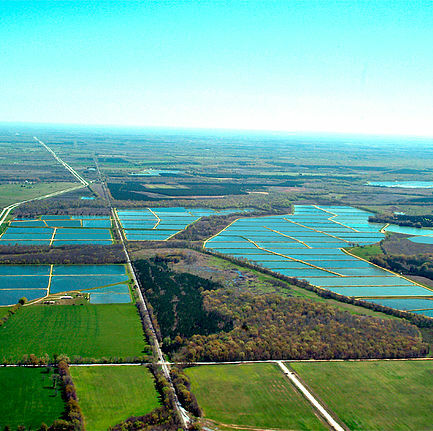 At Harvest Select, we manage over 4,400 acres of catfish farms, operated by local fishermen who’ve been working on our fresh, aerated, natural clay-bottomed ponds for years.